Will Muschamp was happy to land the signature of Shilo Sanders this offseason and he admits he didn’t do so to gain the attention of Shilo’s father, Deion Sanders. When South Carolina landed a commitment from the son of arguably the greatest cornerback in NFL history, the obvious comparisons were going to come for Shilo Sanders. 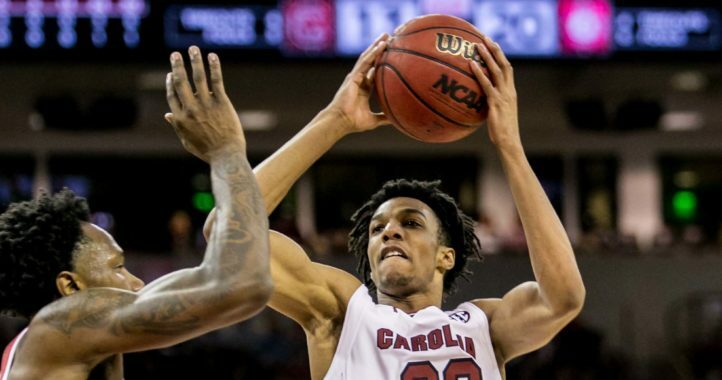 While those expectations aren’t fair for any prospect, the younger Sanders will likely find himself living in his father’s shadow until he proves himself in the SEC. South Carolina’s coach provided the following comments on Sanders during his National Signing Day press conference from Columbia. Sounds like a lot like his father. 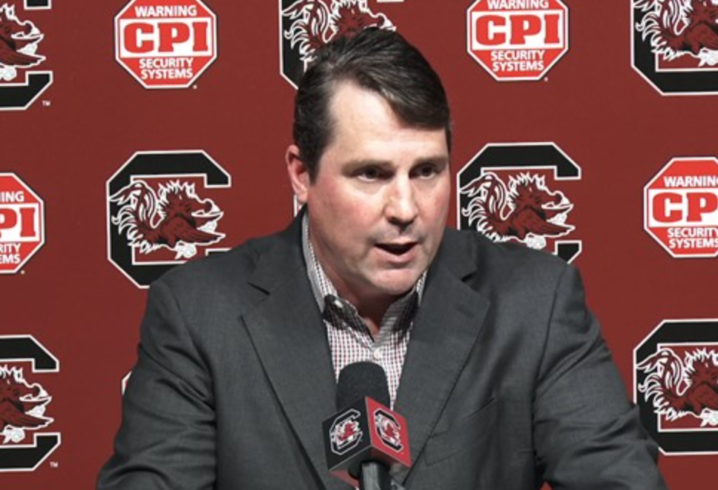 Naturally, Muschamp was then asked about Deion Sanders and how often the former NFL legend planned to be around the Gamecock program now that his son is a member of the team. “Obviously Deion brings a lot of credibility. He was wonderful in the recruiting in the recruiting process as a father, as far as telling me basically, ‘You need to recruit my son, not me.’ I appreciate that. 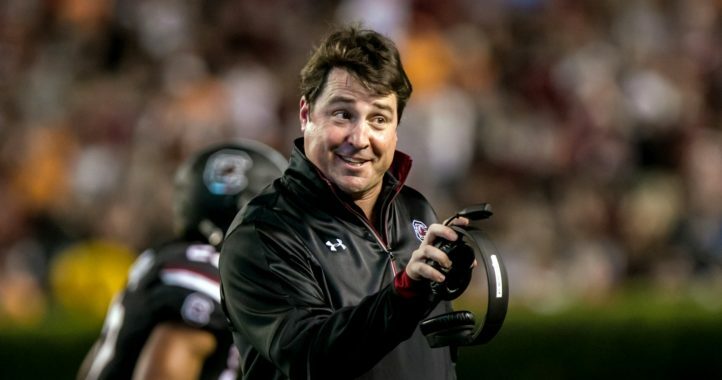 He was great throughout the entire recruiting process,” Muschamp answered. “How much he’ll be around will be up to him. That last line stands out and is a great point by Muschamp. While the Gamecock coaches have a solid reputation when it comes to developing talent, you know that perception is a reality once Hall of Famers like Deion Sanders are willing to send their children to Columbia to be taught by Muschamp and his staff. Still don’t know how this kid made it to the UA All American game. Weird right, almost as weird as why the greatest 3 loss team in the history of college football would send him an offer. *Thats sarcasm for the GA fans that may not understand. Hopefully Sanders is like his dad not like the history of USC signing the kids of Johnny Unitas, Stephen Davis, Joe Horn just to name a couple off the top of my head. Cal Ripken’s son did not do well at USC baseball either. It wasn’t because of USC – you either have the talent or you don’t play! Dumb comment. Jaycee Horn earned SEC All-Freshman honors. I was impressed by him on the field as a true freshman and look forward to watching him in the coming years. I got Horn confused with Al Harris Jr.
Got it. I admit I was very excited for Al Harris Jr even with the concerns on his size. I think he was like 165 soaking wet in that first game in 2014 against TAMU.